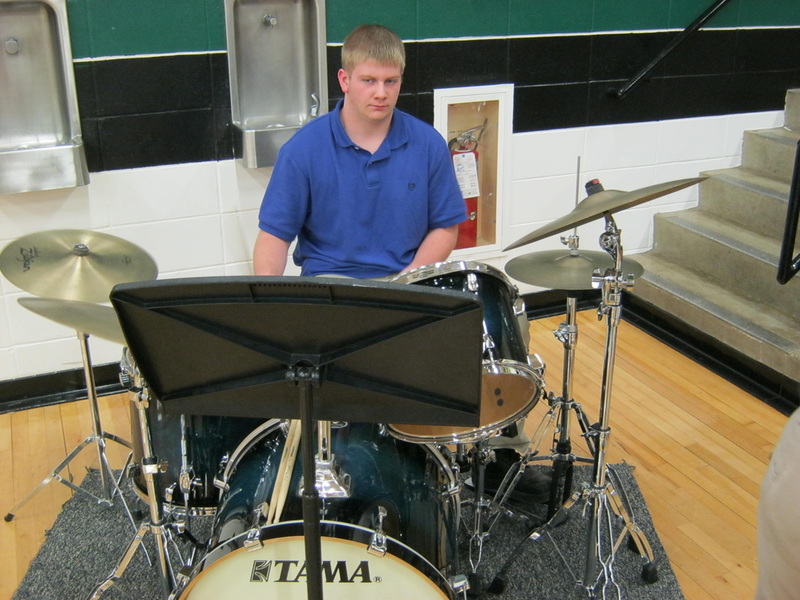 I-PAD THEY RAFFLED OFF AS A FUNDRAISER! 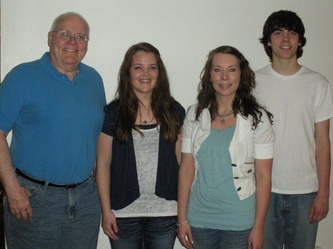 PICTURED WITH MR. STRUVE ARE HANNAH WARNER, KELLI STRUVE AND PATRICK BRUCK, WHO RECEIVED AWARDS FROM THE CARROLL AREA SYMPHONY ORCHESTRA. 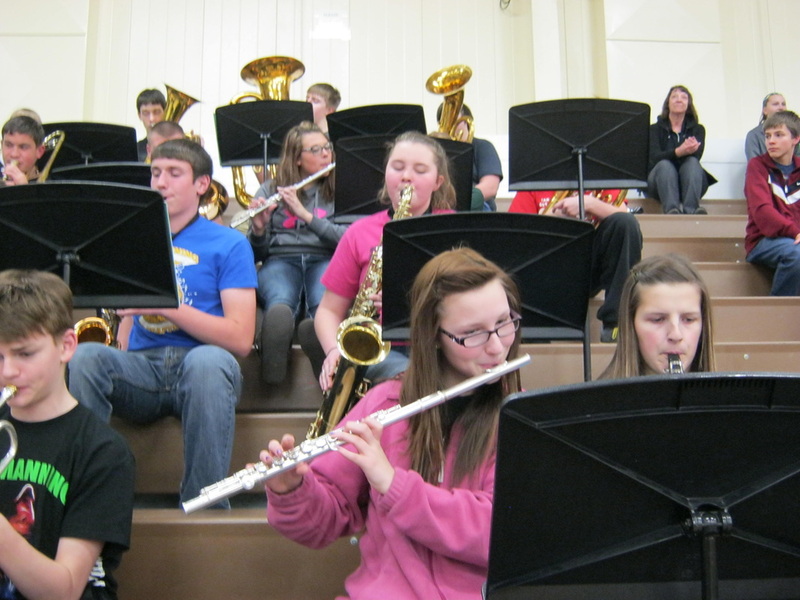 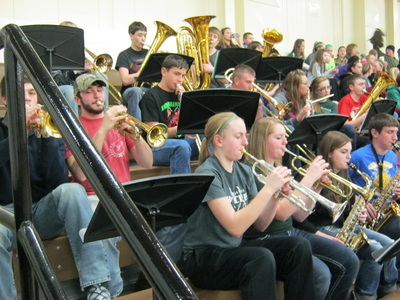 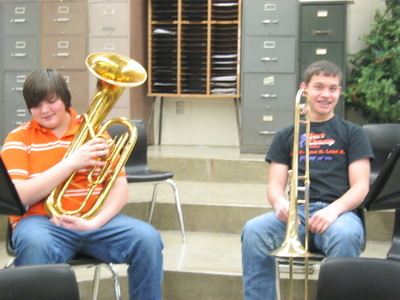 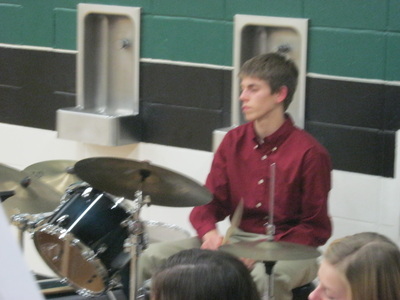 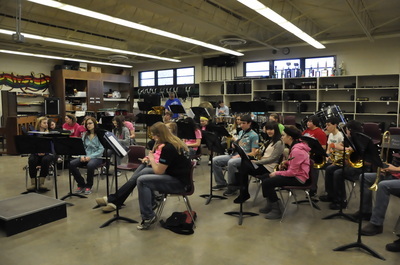 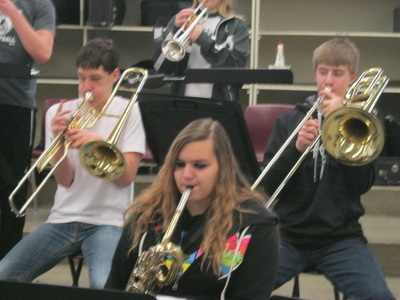 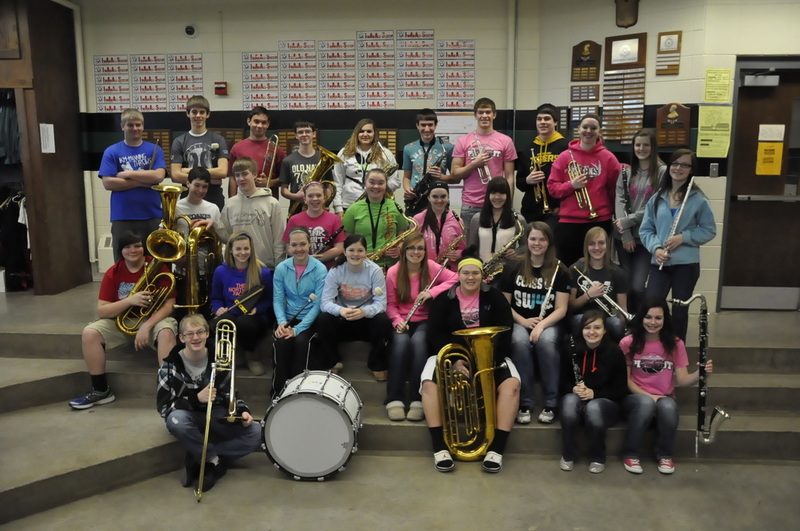 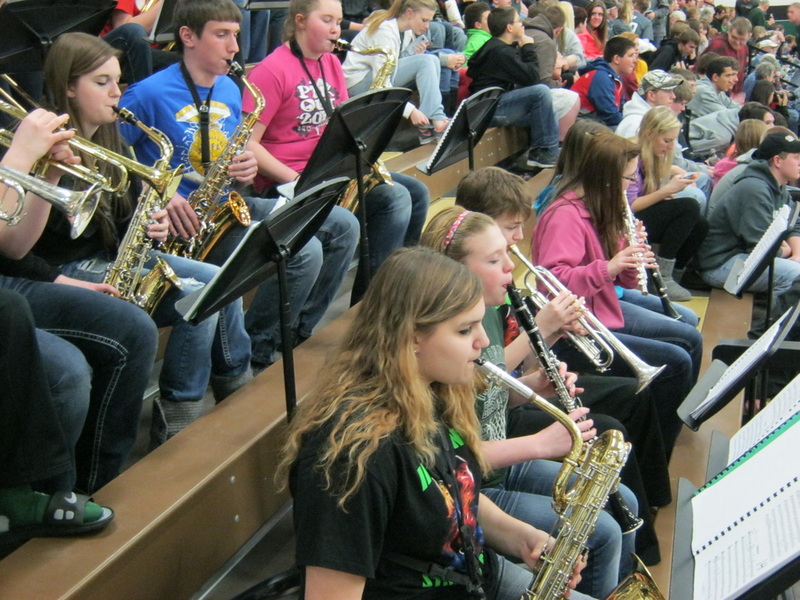 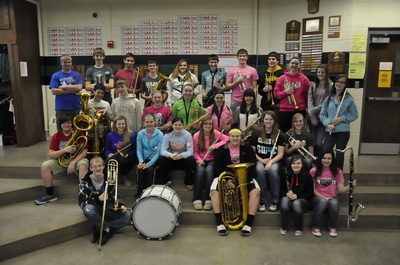 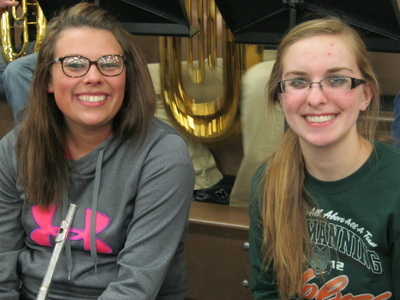 NUMEROUS IKM-MANNING STUDENTS ARE INVOLVED IN THE CARROLL AREA SYMPHONY, THE JUNIOR SYMPHONY, AND THE CARROLL JAZZERS. 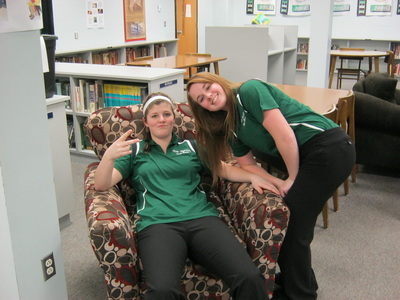 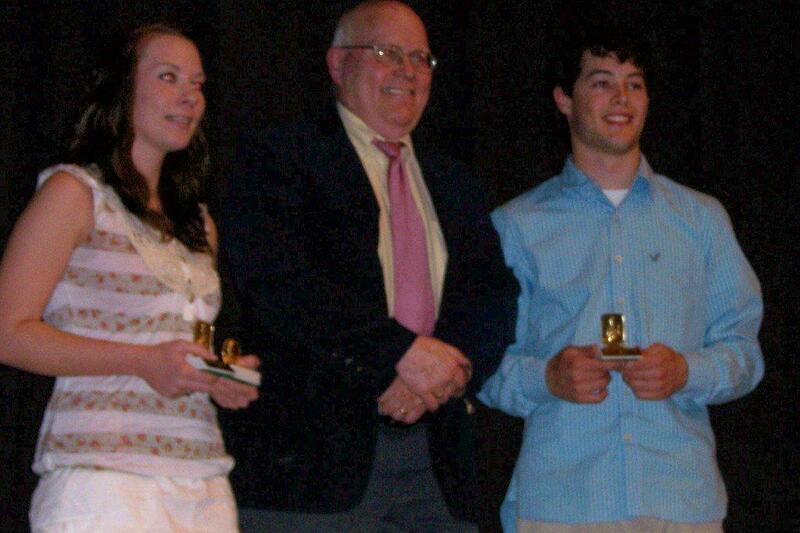 SENIORS KELLI STRUVE AND MITCH IRLMEIER BOTH RECEIVED THE LOUIS ARMSTRONG JAZZ AWARD FOR 2011. 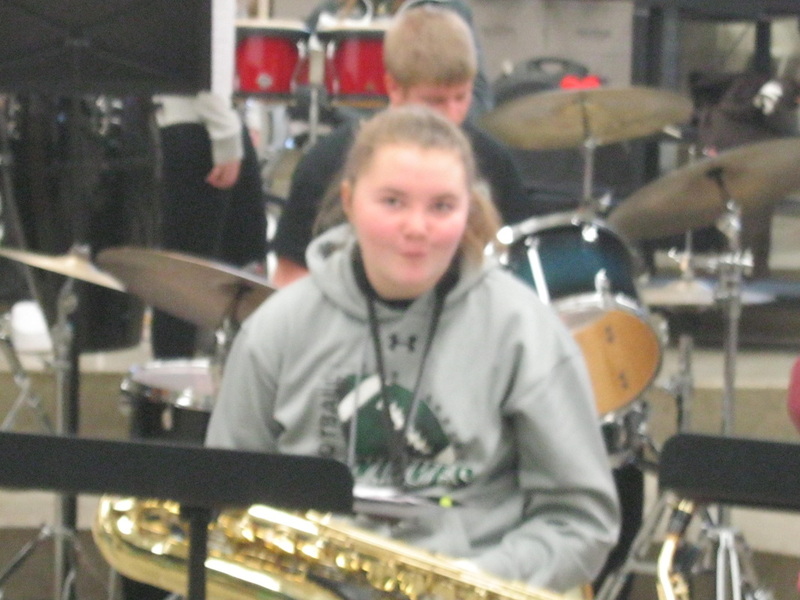 KELLI ALSO RECEIVED THE JOHN PHILIP SOUSA AWARD. 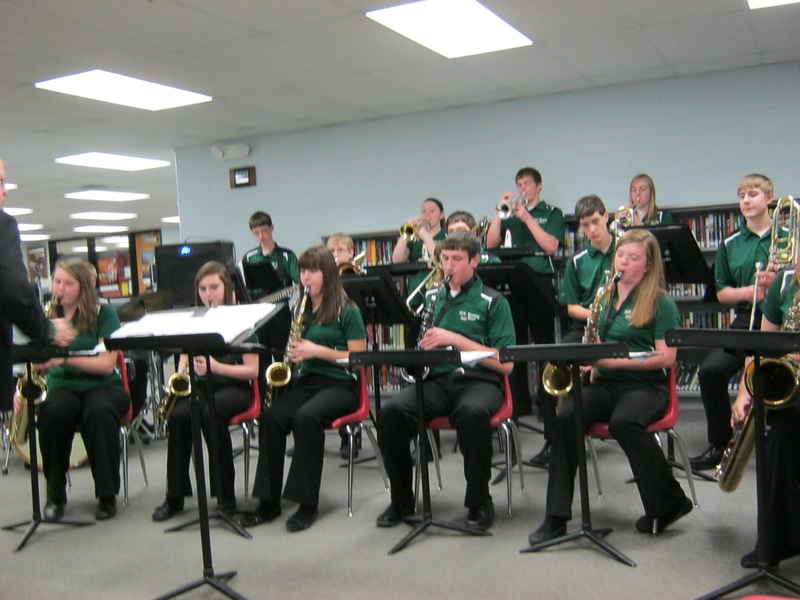 THE JAZZ BAND WAS CHOSEN TO PARTICIPATE IN THE IOWA JAZZ CHAMPIONSHIPS AND CAME HOME WITH THE 7TH PLACE TROPHY! 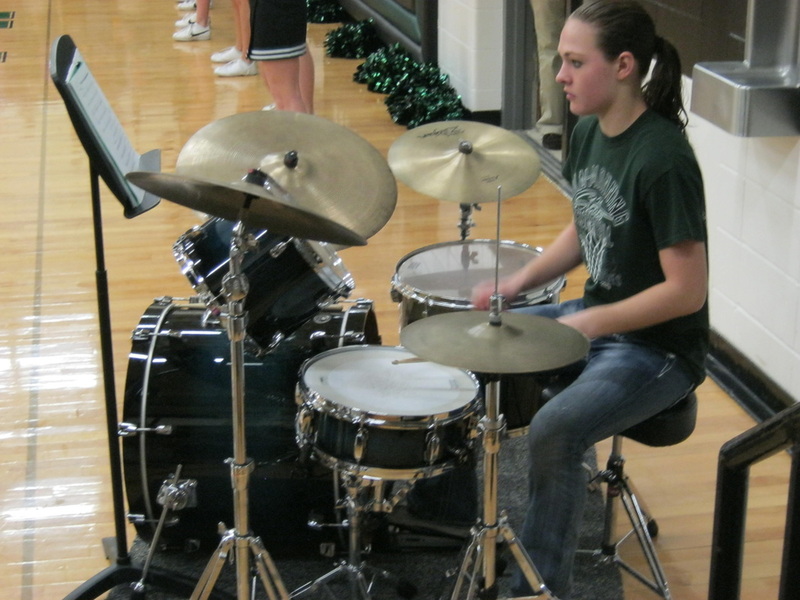 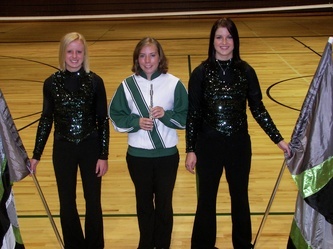 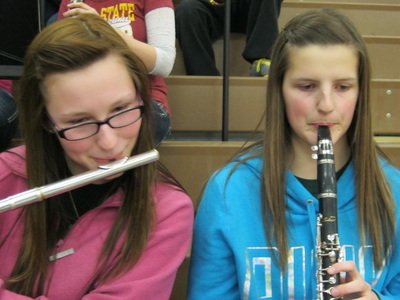 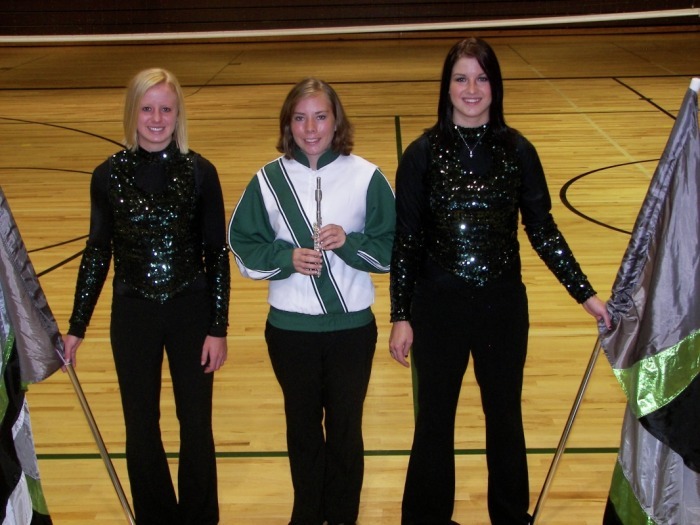 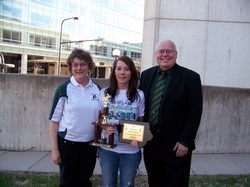 KELLI STRUVE WAS CHOSEN AS ONE OF THE CLASS 2A OUTSTANDING SOLOISTS AT THE 2011 IOWA JAZZ CHAMPIONSHIPS IN DES MOINES.